You'll never have to interrupt your refinery's operations. 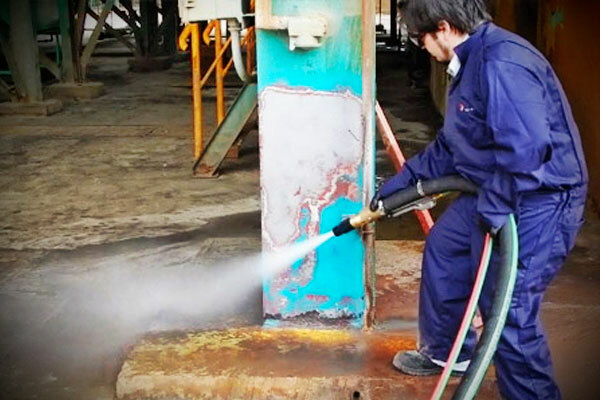 Stay productive with Dustless Blasting. 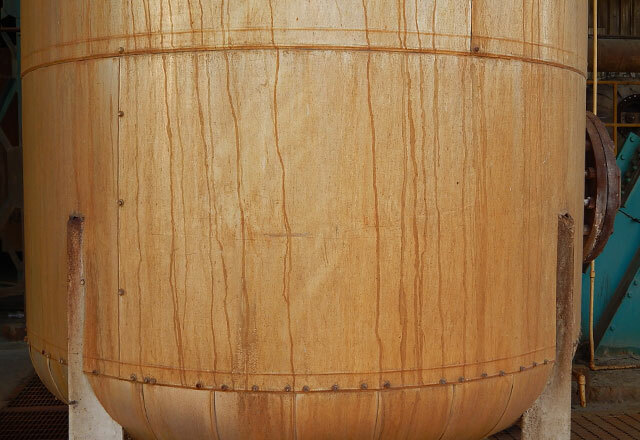 The water in our system suppresses dust, sparks, and static electricity, making it far safer than traditional dry blasting. 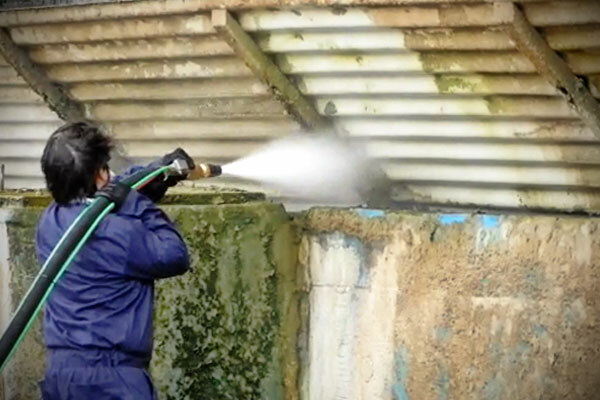 Dustless Blasting will not affect your day to day operations. The ability to perform refinery maintenance quickly and efficiently without having to shut down plant operations is invaluable. 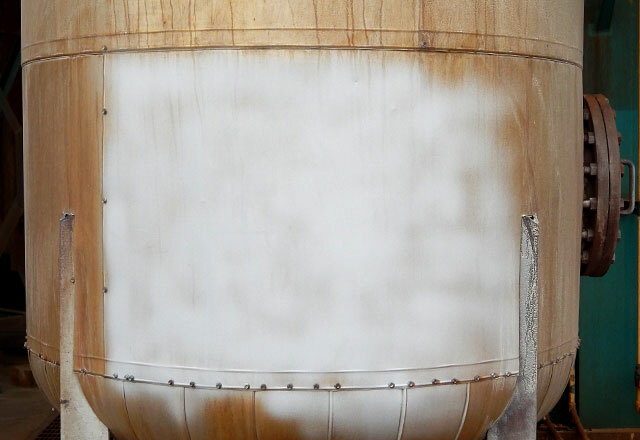 In one step, you can quickly remove paint, primer, surface coatings, rust, grease, and any other contaminants that are present. No pre-washing required. 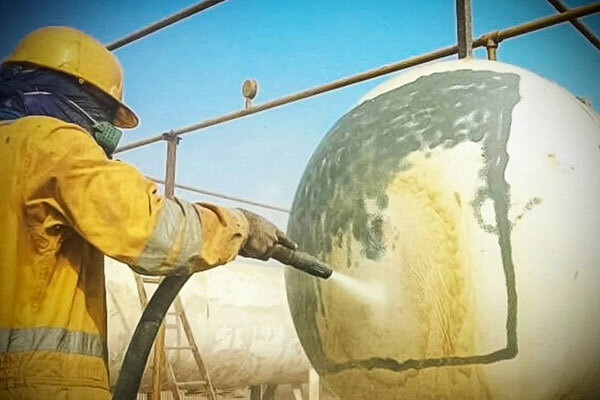 Uses minimal water and media compared to traditional blasting. 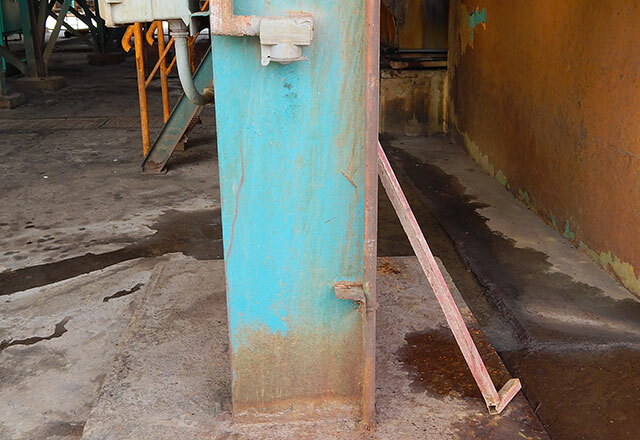 Remove rust, paint, contaminants, and more. Even the thickest layers of paint are handled in seconds. 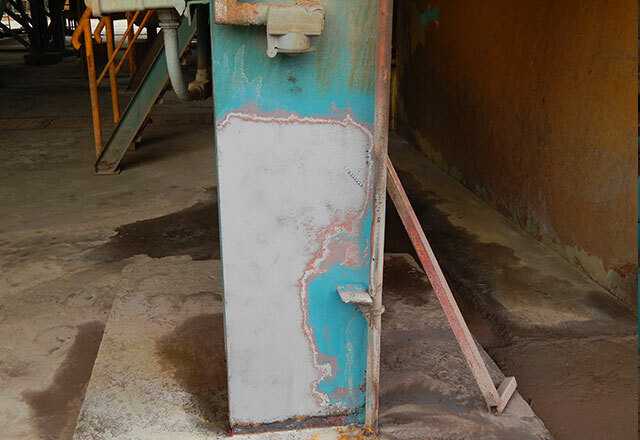 Heavy industrial coatings are no match for the Dustless Blaster. See how Veolia North America saved $52,000 and 5-7 days in labor. Download the case study! 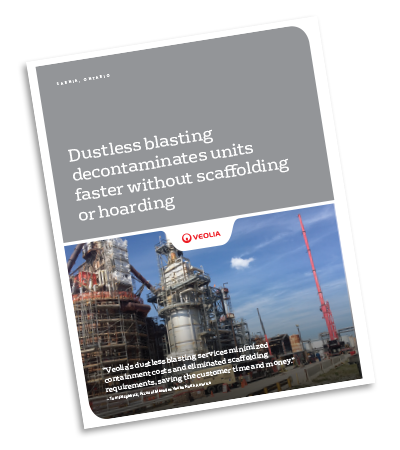 Are you ready to save time and money with Dustless Blasting?